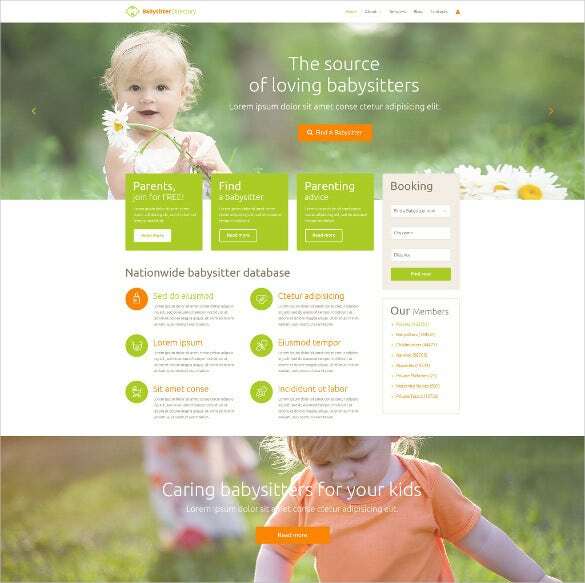 You are not quite sure if a directory theme is the right choice for your project; try the Directory & Listing PSD Themes & Templates which can make the normal directory website into a premium one. 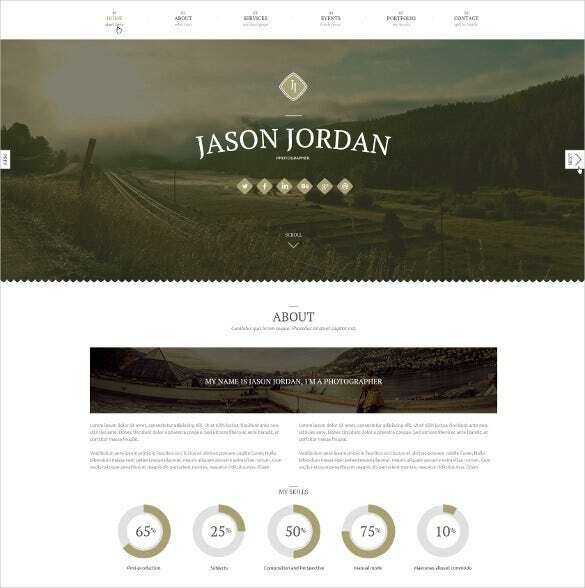 These templates have highly helpful tools to enhance the visibility of your websites and consequently expand the client base.You may also check Directory & Listing WordPress Themes. 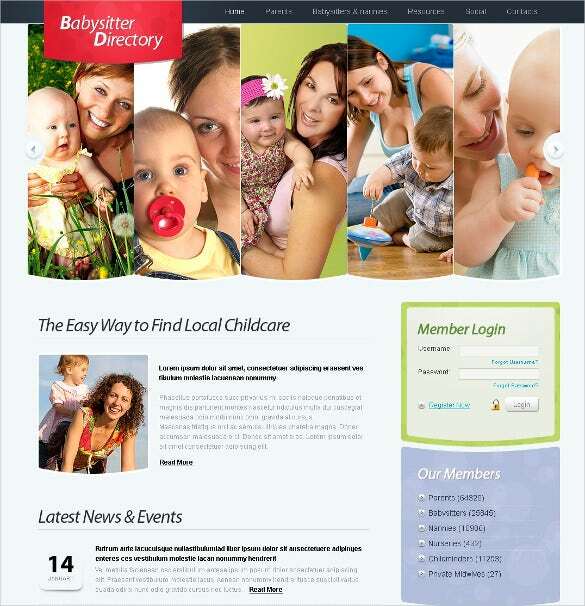 Babysitter Directory PSD Template is an specially designed template for baby sitter/nannies. 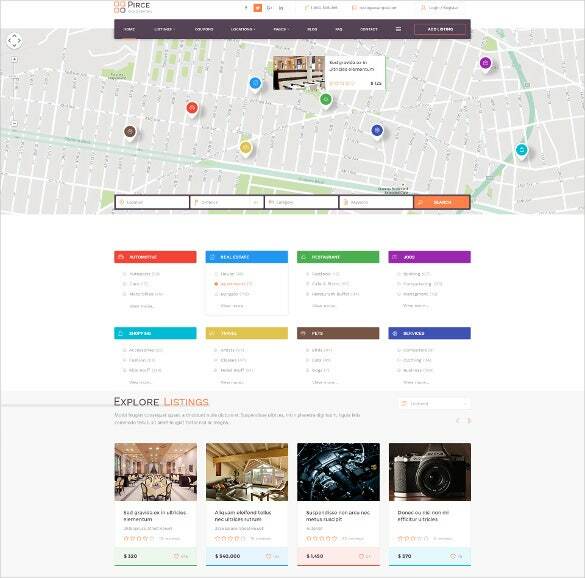 Major features include Google Maps integration, purpose-built app themes, reviews, services, testimonials, Ajax, HTML and CSS coding etc. 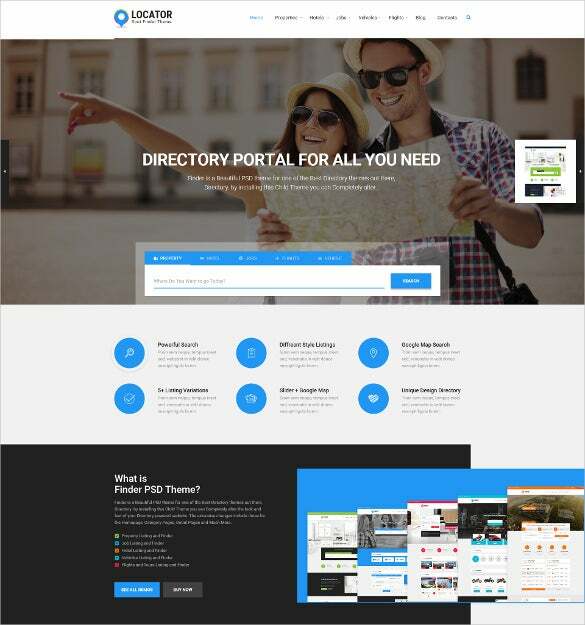 Business Directory Listing PSD Template is an specially designed corporate directory portal. With features like Google Maps integration, purpose-built app themes, reviews, services, testimonials, Ajax, HTML and CSS coding etc. 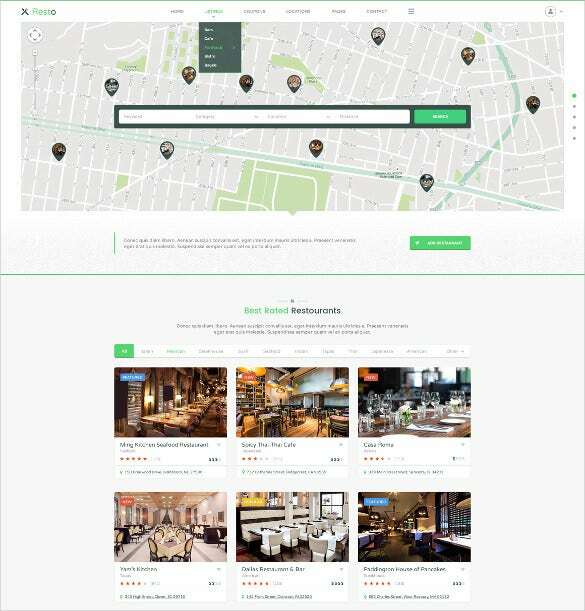 Corporate Business Directory Listing PSD Template is an business directory specially designed for corporate. 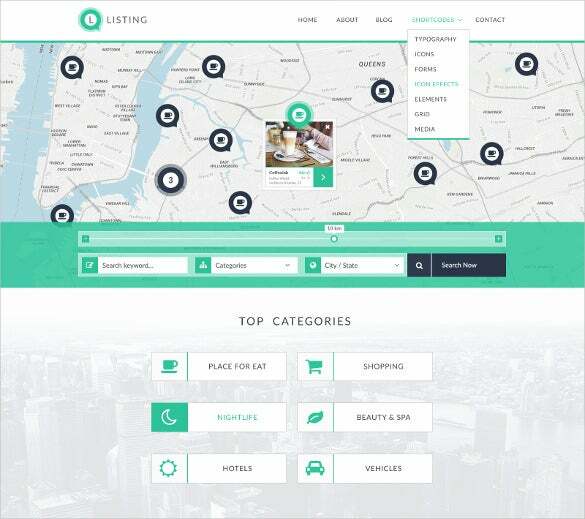 It has features like Google Maps integration, purpose-built app themes, reviews, services, testimonials, Ajax, HTML and CSS coding etc. 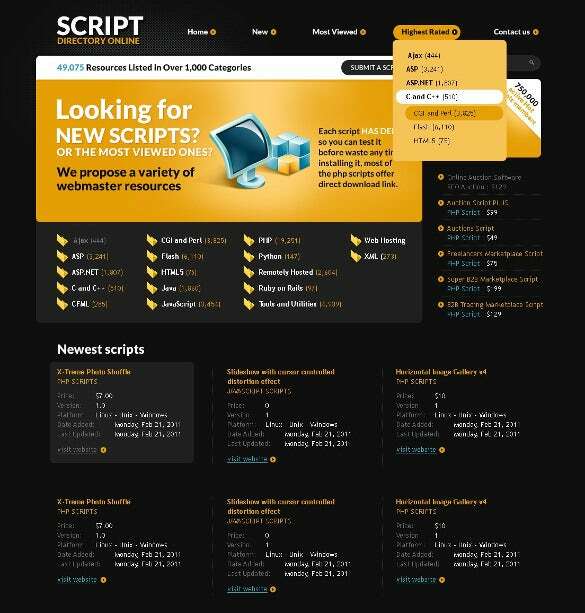 Software Directory Listing PSD Theme is designed for software companies. 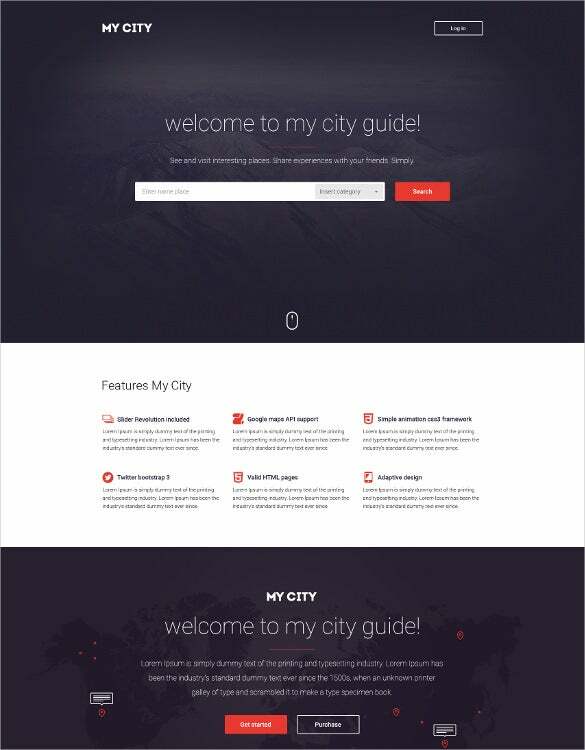 It includes features like Google Maps integration, purpose-built app themes, reviews, services, testimonials, Ajax, HTML and CSS coding etc. 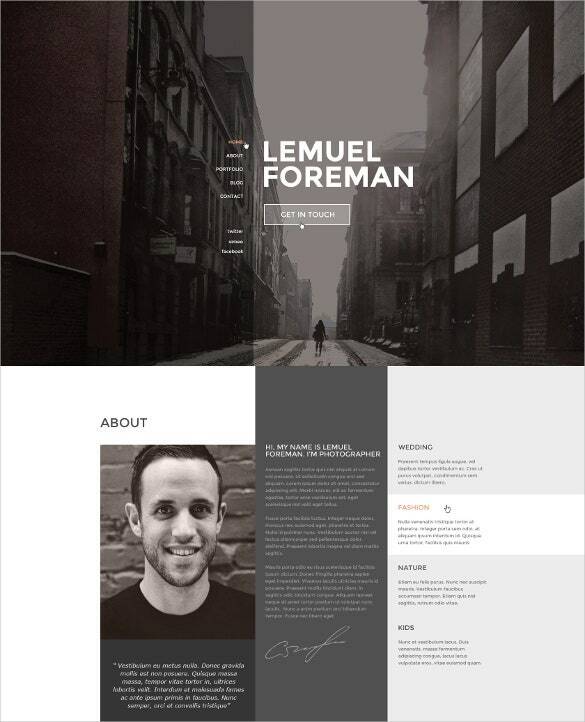 Multipurpose eCommerce Directory PSD Template is perfect for online portfolio creation of an eCommerce company. 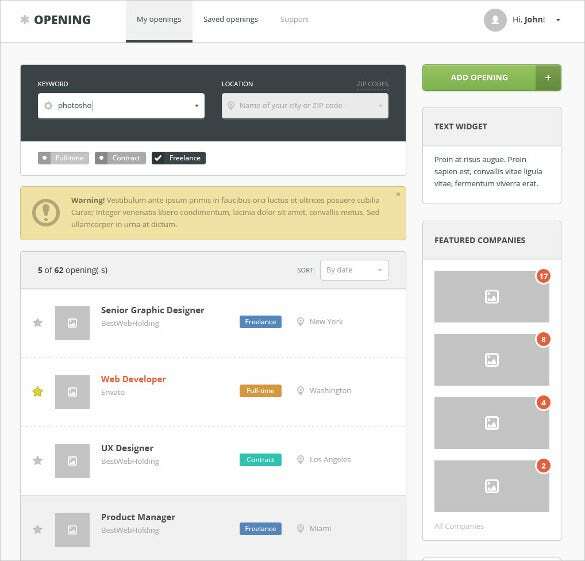 It include features like Google Maps integration, purpose-built app themes, reviews, services, testimonials, Ajax, HTML and CSS coding etc. 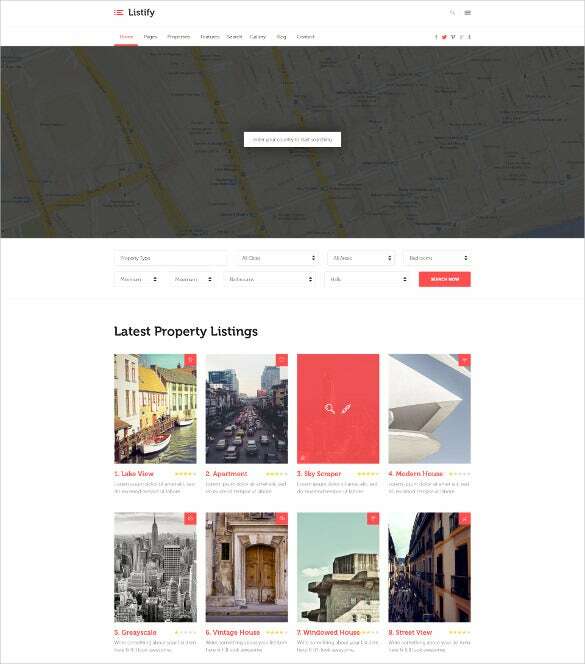 News Magazine Directory PSD Theme is especially designed for an news magazine. 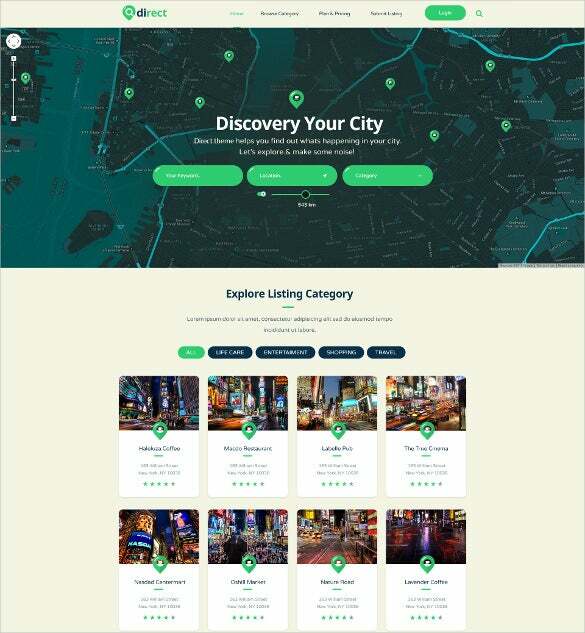 The theme’s Major features include Google Maps integration, purpose-built app themes, reviews, services, testimonials, Ajax, HTML and CSS coding etc. 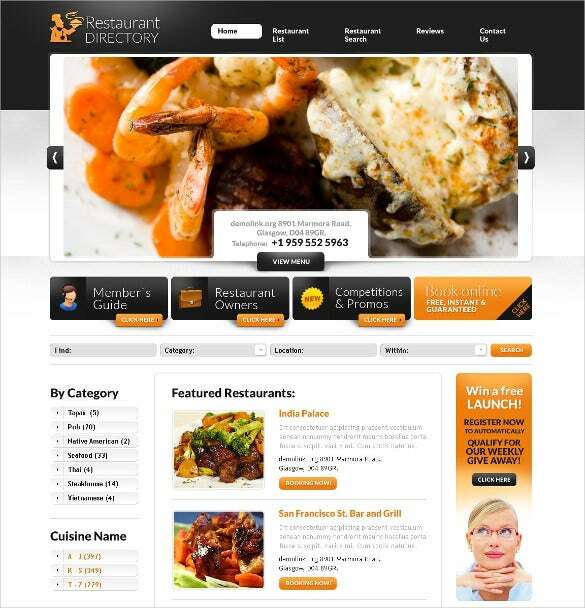 Restaurant PSD Directory Template is one of the best template for an restaurant. With features like Google Maps integration, purpose-built app themes, reviews, services, testimonials, Ajax, HTML and CSS coding etc. 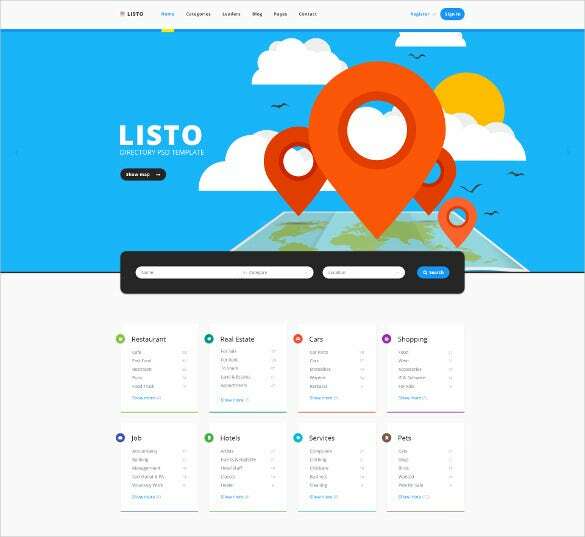 Pro Directory PSD Theme is an perfect responsive premium directory theme with Major features like Google Maps integration, purpose-built app themes, reviews, services, testimonials, Ajax, HTML and CSS coding etc. 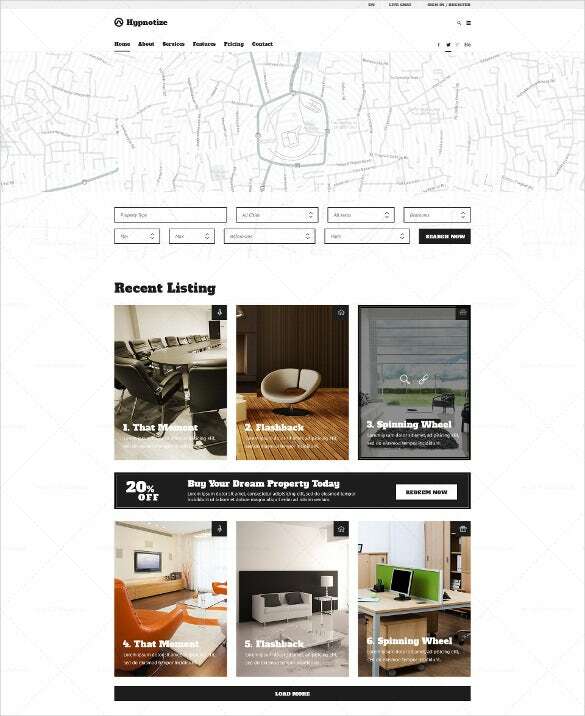 Institutions Directory Listing PSD Template is best suited responsive directory template for an institution. Major features include Google Maps integration, purpose-built app themes, reviews, services, testimonials, Ajax, HTML and CSS coding etc. 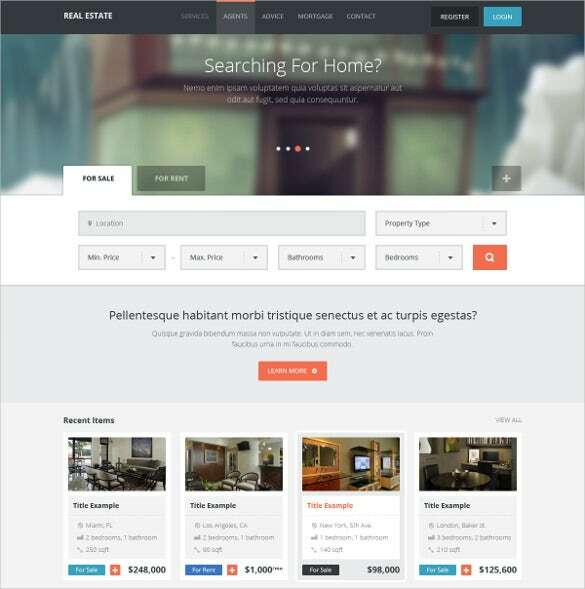 Premium Directory Listing PSD Theme is one of the best responsive directory listing theme. It’s Major features include Google Maps integration, purpose-built app themes, reviews, services, testimonials, Ajax, HTML and CSS coding etc. 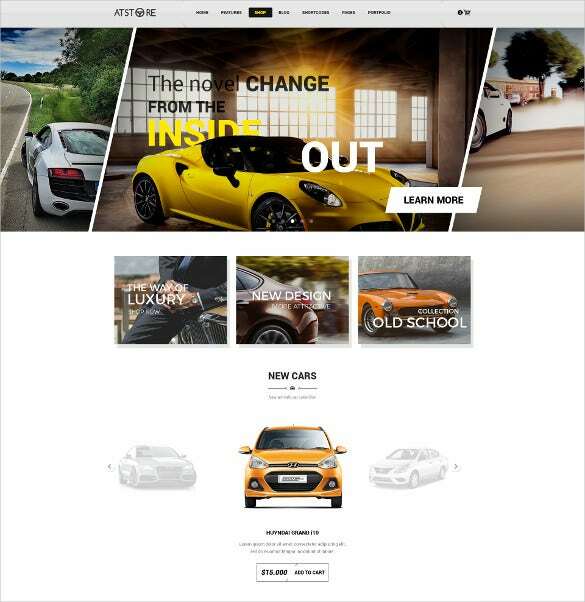 Fitting your products into the correct niche gives a strong boost to your business which is why these templates are perfect for online portfolio creation, an event, a candidate, tourist attractions, classifieds adverts etc. Major features include Google Maps integration, purpose-built app themes, reviews, services, testimonials, Ajax, HTML and CSS coding etc.